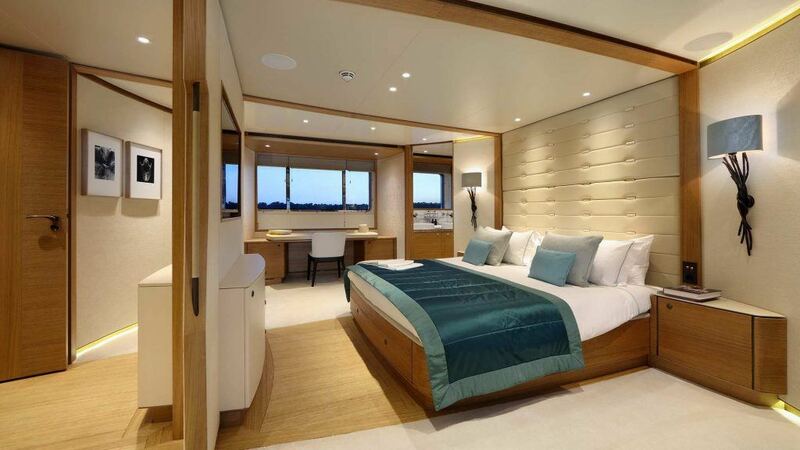 Every Mulder yacht has a fully personalized interior design. Owners can determine the layout of different rooms according to their own tastes and desires. 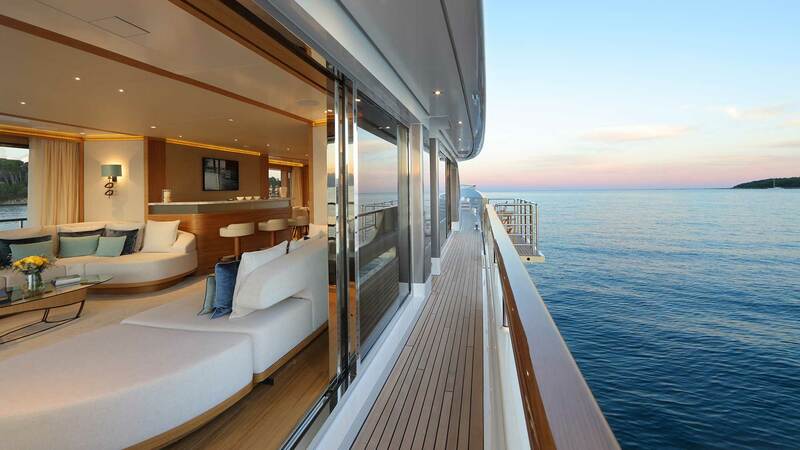 For example, they might choose a larger master stateroom, extra bathrooms or a more extensive kitchen. 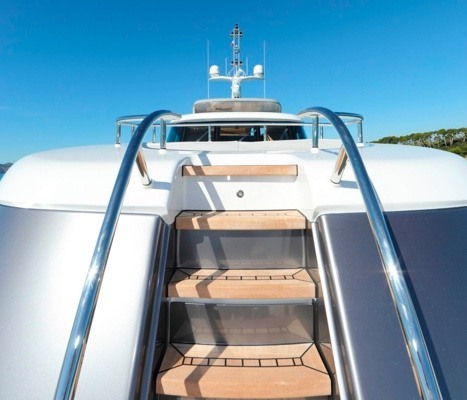 Mulder Shipyard offers a number general arrangements. Take your pick and decide how you want to fit it out and which personalized details you would like to add. Every wish is given full attention and worked up, either with advice from our specialized interior designers, either in-house or independent, down to the smallest items. 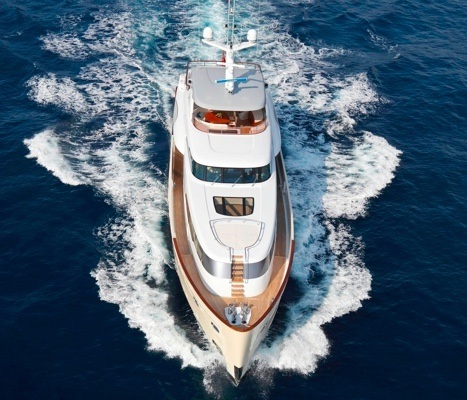 The materials Mulder Shipyard uses are always of the highest quality and crafted by true professionals. Select the materials, fabrics and colour palettes you desire. Create your own personal atmosphere. 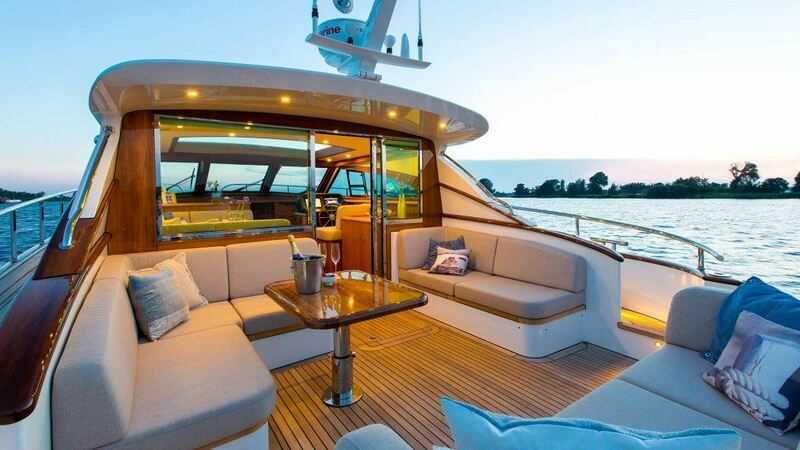 When you step into your yacht we believe she must make you feel like you are at home. Do you like a cozy and warm interior? Or do you prefer a minimalistic space? No problem! 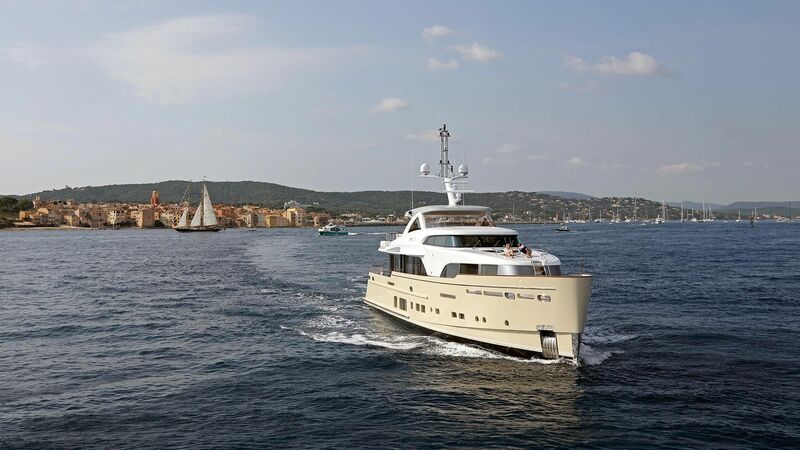 With 80 years of experience building yachts, Mulder Shipyard has provided many customized styles. We thrive on a challenge. 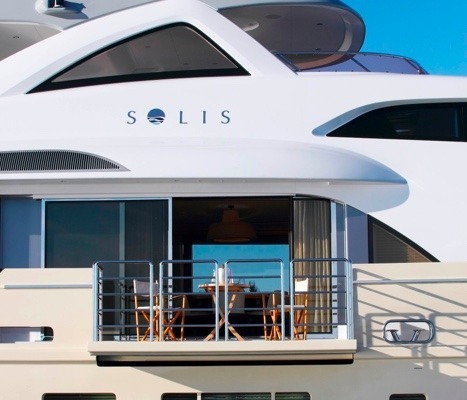 Even when it comes to technology on board, such as special lighting, a top-of-the-range branded TV and entertainments system, or a game console for the children, our team can sort the logistics and integrate it seamlessly into your custom yacht.